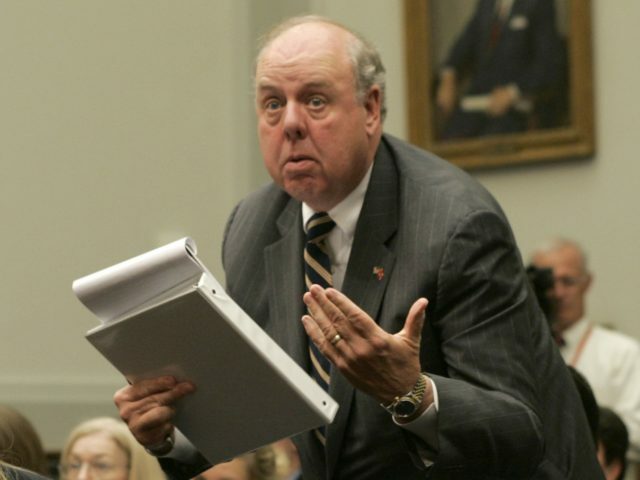 John Dowd, the lead attorney representing President Donald Trump in dealing with Special Counsel Robert Mueller’s investigation into alleged collusion with Russia in the 2016 presidential campaign, has resigned. Dowd gave no reason for his resignation, but it came just days after Mueller had submitted a list of questions to the White House as the Special Counsel’s office sought to interview the president. Following the submission of those questions, President Trump had posted several tweets criticizing Mueller’s entire investigation: “The Mueller probe should never have been started in that there was no collusion and there was no crime,” he tweeted on Sunday. Dowd’s resignation also came after the president appointed former U.S. Attorney Joseph diGenova to his legal team. DiGenova has been a harsh critic of Mueller’s investigation, saying it was a political setup to hurt Trump. Until now, President Trump’s legal team has pursued a strategy of cooperation with Mueller — a strategy that was reaffirmed Thursday by Jay Sekulow, another one of the president’s lawyers. Ty Cobb, another attorney on the team, has repeatedly said in public that the investigation is winding to a close — though he has been wrong every time. The days of applauding Mueller, however, may soon be over, as the Special Counsel appears to have left the question of Russian collusion behind in favor of the question of whether President Trump obstructed justice when he fired former FBI Director James Comey. Comey testified to Congress last year that after Trump had fire him, he had leaked memoranda to the media specifically to prompt the appointment of a special counsel to probe Trump. Dowd is well-regarded in Beltway legal circles. However, last September, he committed a major error when he and Cobb discussed the Mueller investigation openly at an outdoor table at a popular Washington, DC, restaurant. The conversation was overheard by New York Times reporter Ken Vogel, who happened to be seated at the next table.